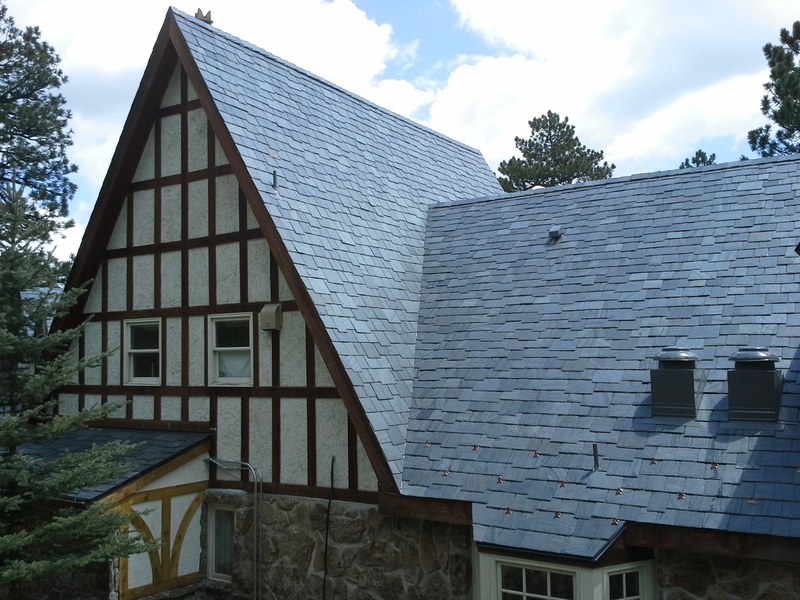 Galex ( Iconic Slate Limited ) offer a variety of slate roofing tiles suited to varying budgets and projects. 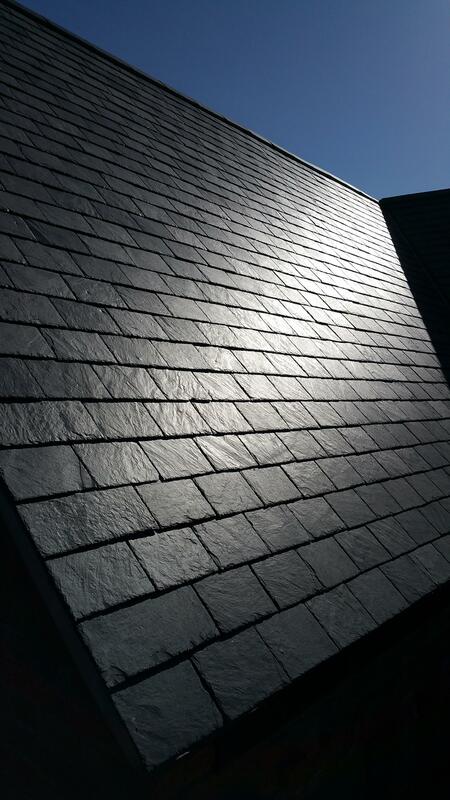 Take a minute to view our ranges of Spanish slate below to discover which is best suited to your needs and also feel free to contact us for advice or suggestions. 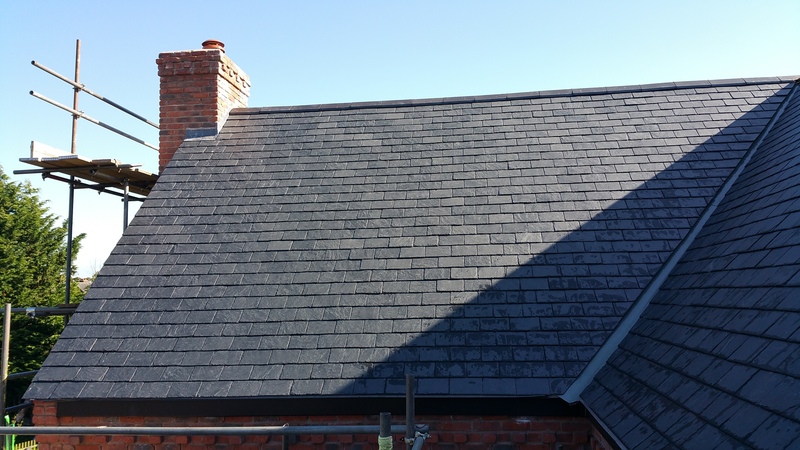 Our slates range from the Heritage Grey slate from the town of La Bana, a blue grey slate ( similar in colour to The Welsh Ffestiniog ) with its distinctively textured surface yet remains flat and true, requiring only a small amount of sorting during fixing. 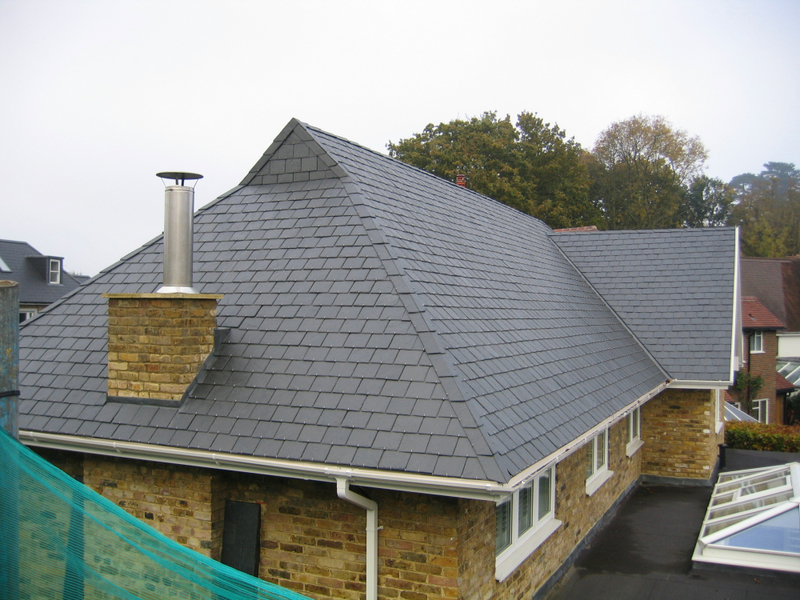 The Heritage Grey is a great slate with an extremely long and reliable life span. 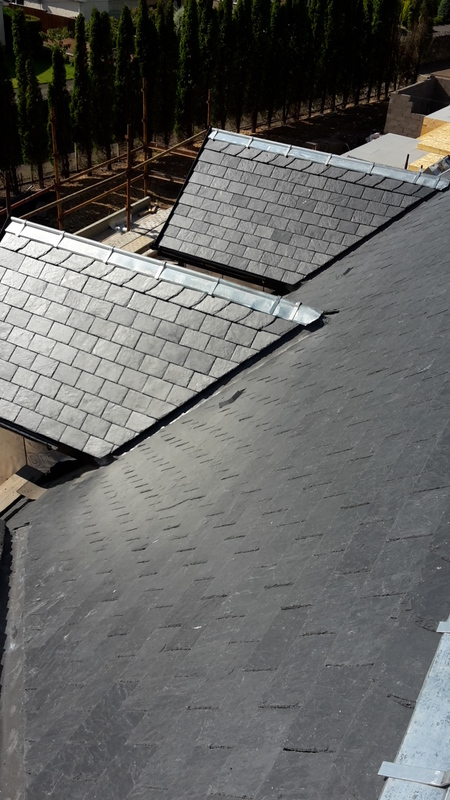 Our Traditional Grey slate is quarried and dressed in Galicia. It is mid grey in colour with a smooth face yet appears to have a vertical grain. 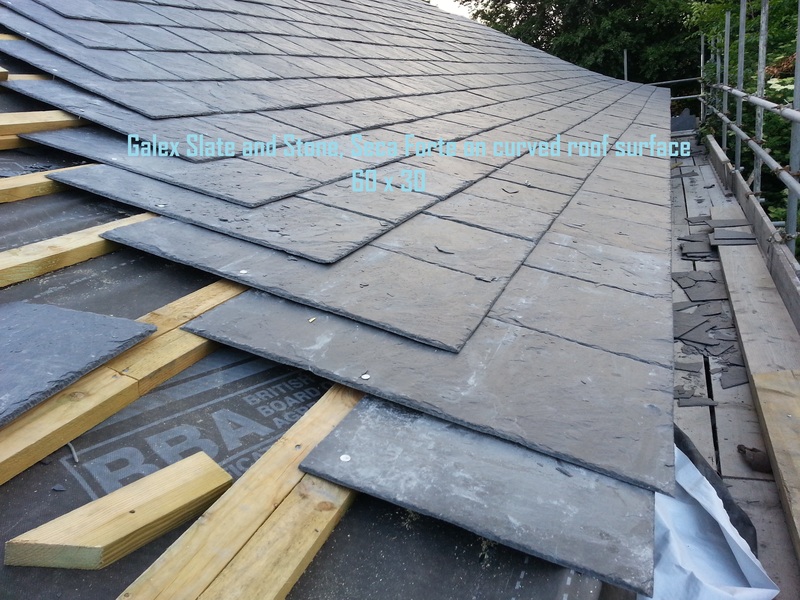 The slate remains flat and true therefore requiring minimal sorting during fixing. 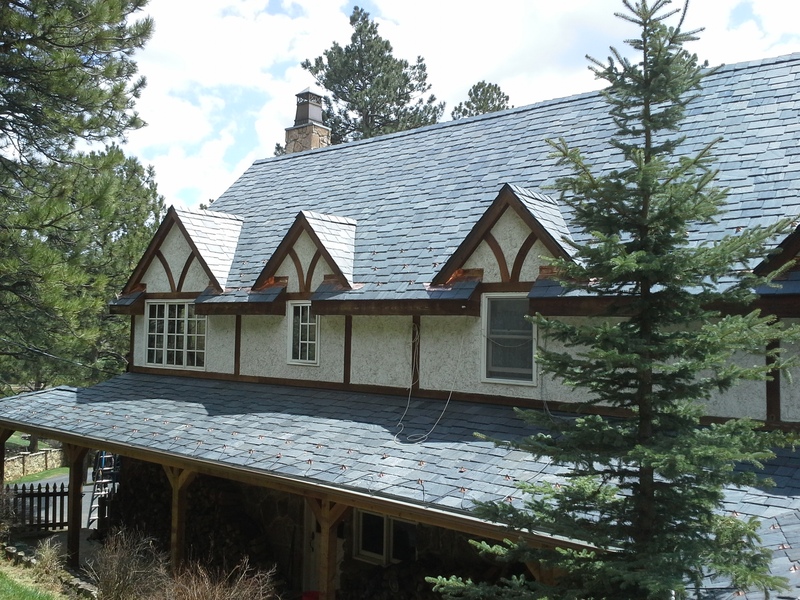 The Traditional Grey is another great slate with an extremely long and reliable life span. The Cabrera Black slate is also from the town of La Baña, it is a dark grey slate with an apparent vertical grain which gives the Cabrera its distinctive aesthetics and appeal. 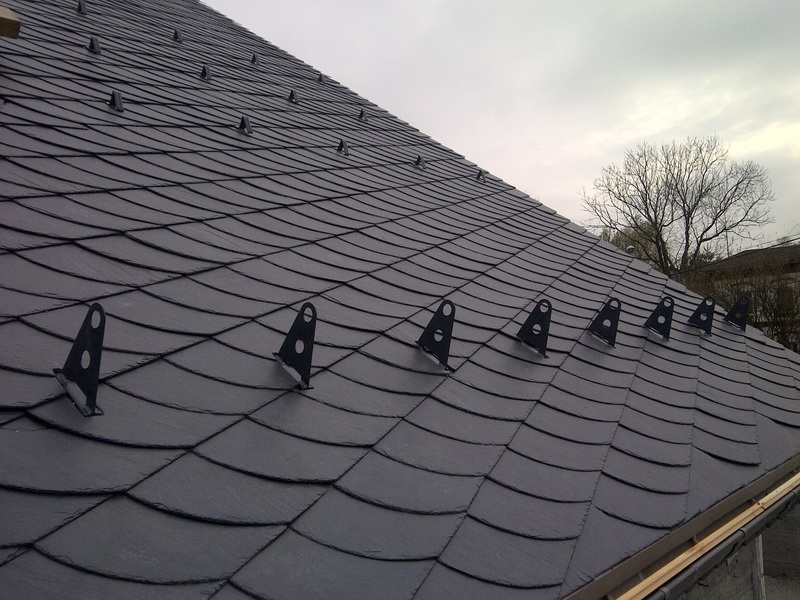 We principally specialise in the first grades 7mm nominal thickness as we believe a slate should feel like a slate. Approved for national parks use, fully guaranteed. Our Cabrera Blue is also from the town of La Baña, slightly more blue than the Heritage Grey but with a similar texture. very distinctive, surprisingly flat and straight with little sorting required during fitting. 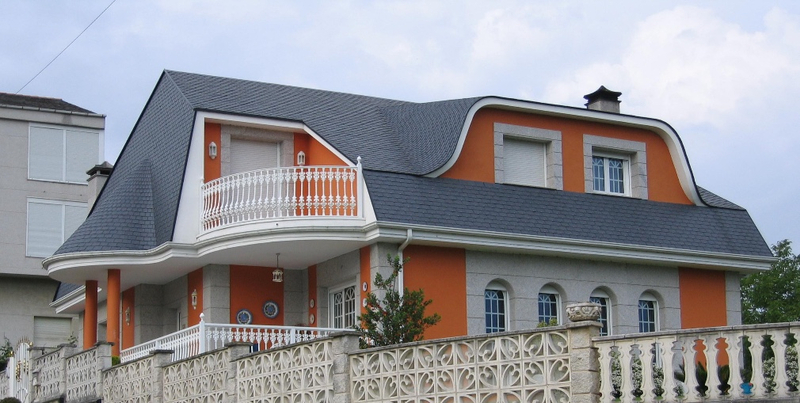 We offer the Cabrera blue in 5mm and 7mm thickness options. Approved for national parks use, fully guaranteed. In first grade it's a flat, straight slate requiring minimal if any sorting during fixing. 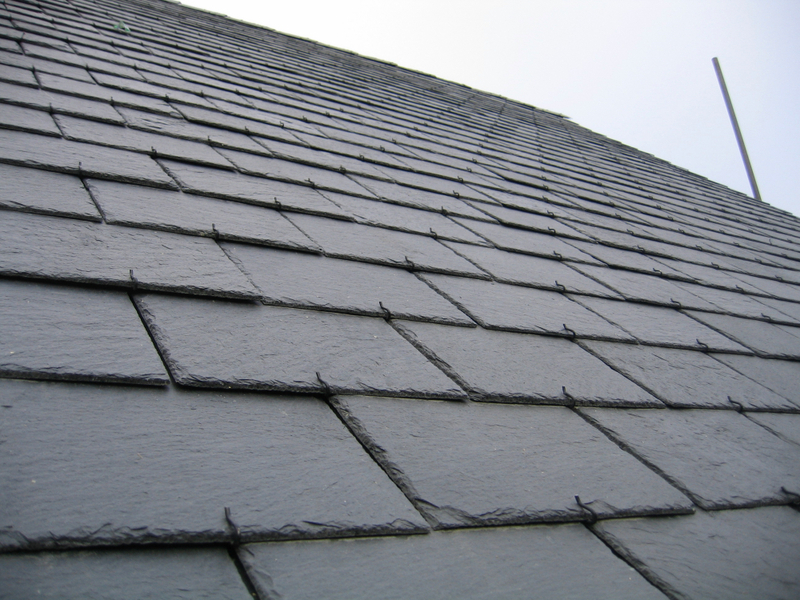 The Cabrera along with the Heritage Grey and the Traditional Grey slates all have an extremely long and reliable life span. Finally the Casaio slate the most cost effective slate in our range, selected specially for budget sensitive projects where not only the cost of the slates is paramount but also the labour costs come into play, the Casaio is a very straight, flat slate making this a very user friendly and cost effective slate option but just as any slate from this formation ( and there are many ) the composition is not ideal for roofing. The Casaio is a borderline T1-T2 slate, we will only supply it as T2. Contact us for more information, samples and a visit. Galex Casaio Spanish roofing slate Galex Casaio Best grade, 50cm x 25cm 20"x10" fitted many years ago.